The latest in our line of innovative stainless steel fittings, SureDrain™ offset agitator/valve pads ensure complete drainage after every use. At HOLLOWAY, we strive to solve problems. 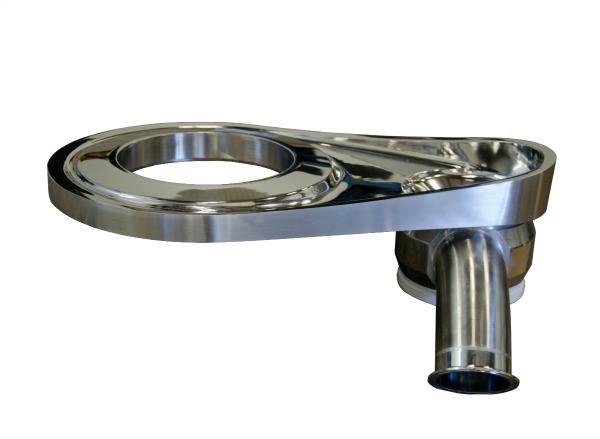 A major challenge in the industry has always been providing complete drainability in a vessel with a center-mount bottom-entry mixer. 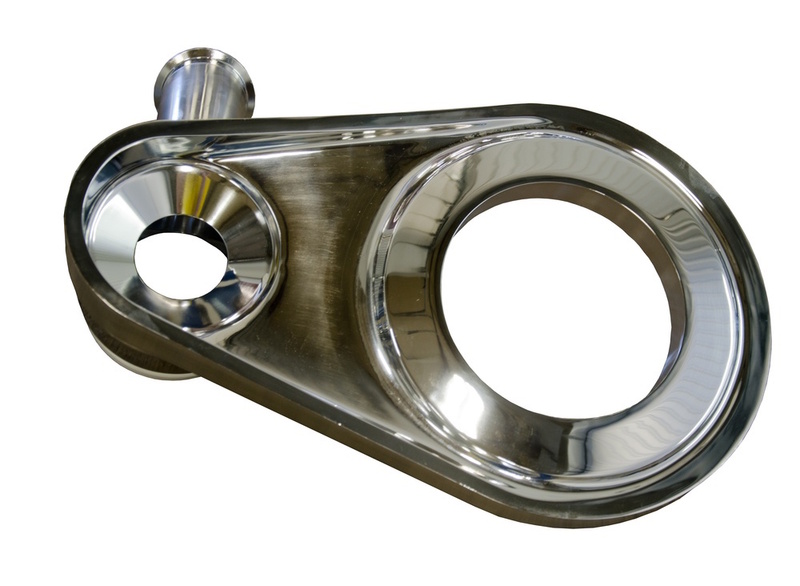 Traditionally, a vessel manufacturer would either add a trough or purposely deform the bottom head to drain the vessel media away from the center agitator toward an offset drain connection. These methods add additional stresses on the bottom head and call into question the ASME code design of the vessel’s bottom head. Our solution, known as the SureDrain™, was introduced by HOLLOWAY AMERICA in 2007. 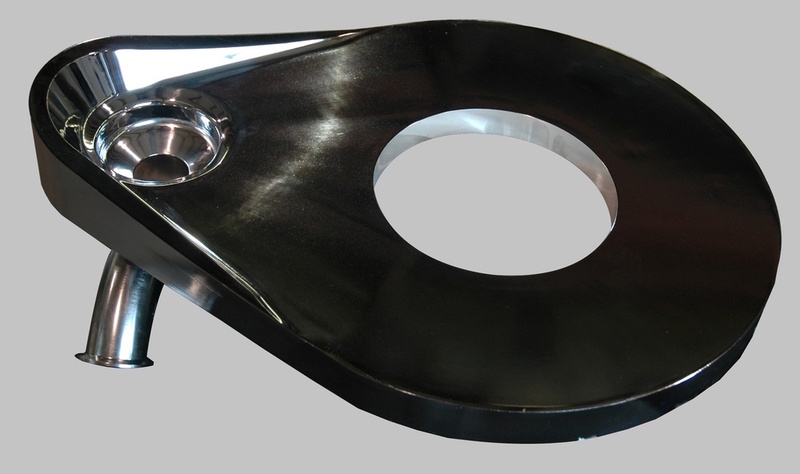 The SureDrain™ is a proprietary single-piece mixer-and-outlet connection machined from one solid block of material. The brilliant result? 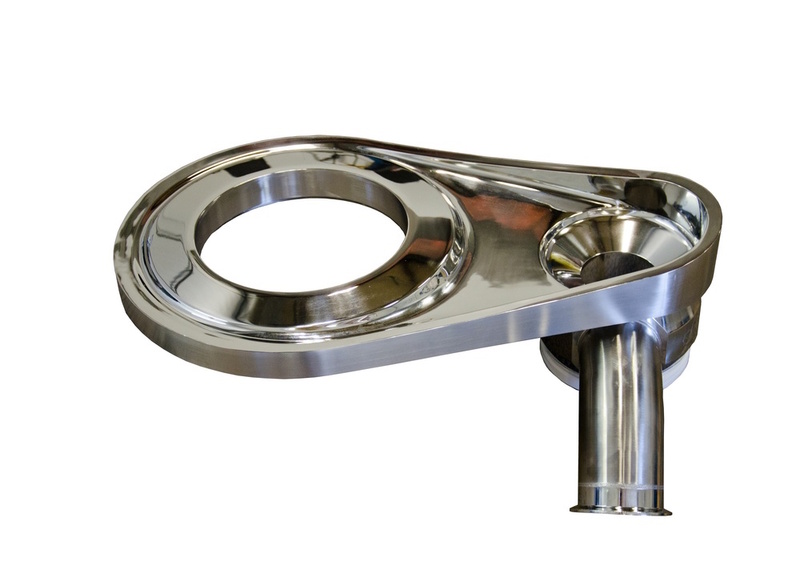 Vessels with center-mount bottom-entry mixers with full drainability and no bottom head stress fractures. Each SureDrain™ is custom-designed based upon the vessel requirements. 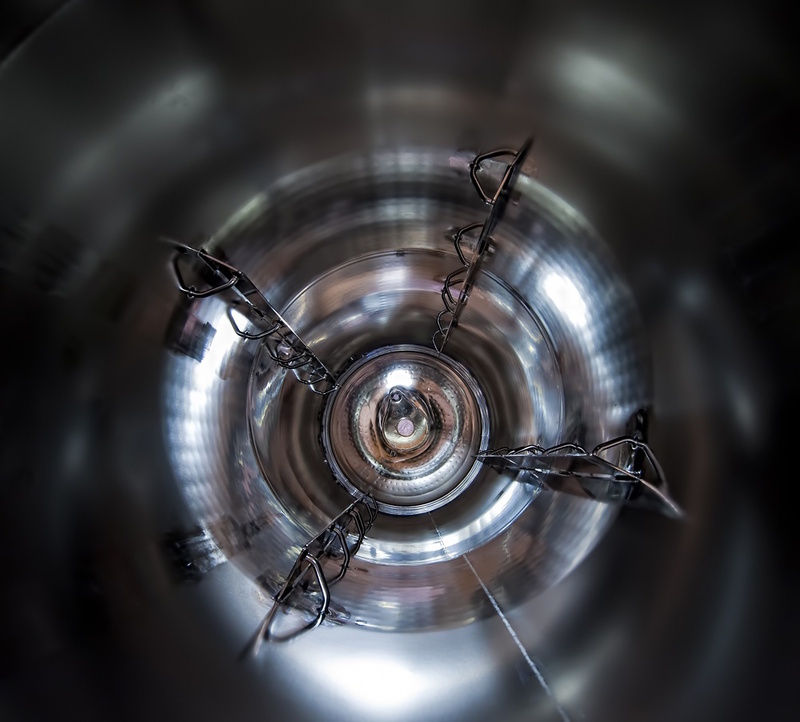 It can be sold as a component or retrofitted on a finished vessel. The SureDrain™ is just one more innovation from HOLLOWAY AMERICA.